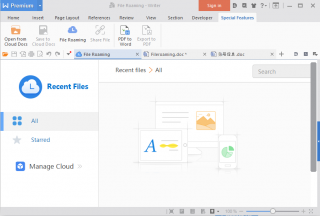 Developed by Kingsoft, the WPS Office package is a kit of several software programs that provide the user with all the main office tools that one might need. 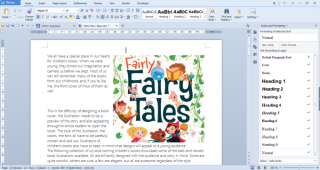 There is a writer program, one for creating spreadsheets, one for presentations and even a PDF reader that can convert files from PDF to .doc/.docx and vice versa. As we already mentioned, the office suite is free, but there are also two paid version: premium and professional – each suited for the specific needs of the user. 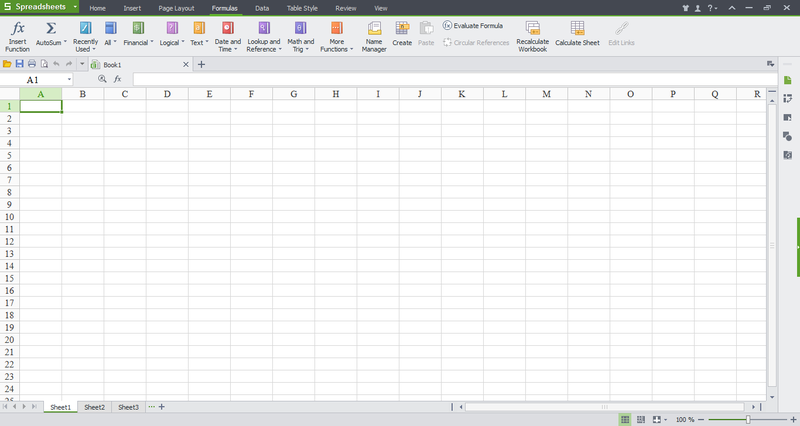 The interface of WPS Office programs is similar to this of Microsoft Office – the same ribbon-based interface is implemented, where the toolbars are placed in different tabs. 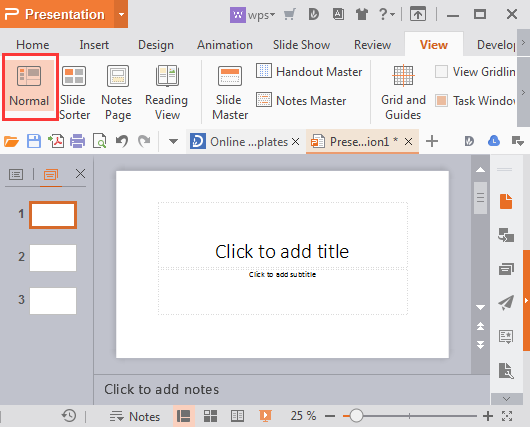 Anyone who is familiar with Word, PowerPoint or Excel should have no issue navigating and using the WPS programs. As you might expect, WPS programs work with all the standard document formats so that compatibility isn’t an issue. 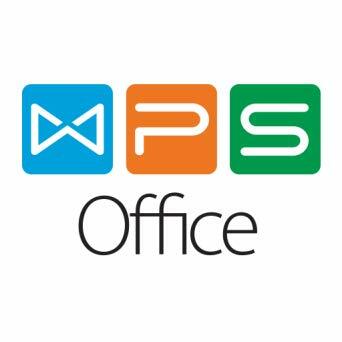 As far as Operating Systems are concerned, the WPS Office suite is available for Windows, Mac, Linux, iOS and Android. 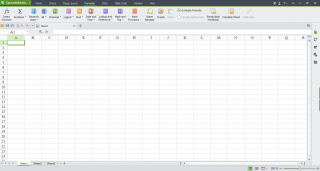 While WPS programs may not have as many different features as their Microsoft counterparts might, there’s certainly a good variety of options to choose from as well as a couple of neat additions which some of the users might enjoy. 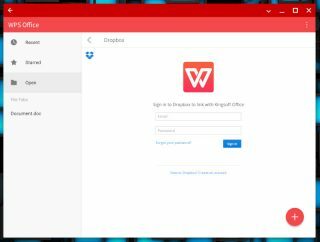 WPS supports a small cloud storage (1GB) which users can use to save and backup their files and alter access them from other devices. Of course, 1GB is nothing to be overly excited about but then again, considering the fact that most document files hardly ever go above 1 Mb, one gigabyte should prove to be more than enough for casual document backups. 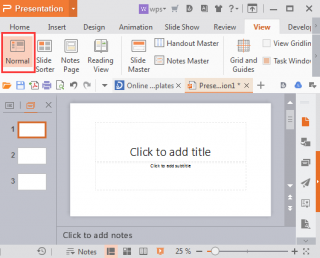 Another thing that you might notice as soon as you open the WPS Writer is that there is a wide variety of templates to choose from (and they are free). While they aren’t automatically available and must first be downloaded, the process takes no more than a couple of seconds so it doesn’t really affect your working process. There is also a neat backup feature that saves unfinished files in the WPS folder even if you haven’t manually saved them before closing the program. This is extremely useful in instances where your device suddenly shuts down for whatever reason and you did not have the chance to save the file that you were working on. So far, this feature has proven to be invaluable and a nice addition to the WPS programs. Of course, this is not to say that WPS is the only office software kit that has this backup feature, yet we had to mention that it works properly and is highly effective. Something we noticed while using the WPS writer is that its spell-checker wasn’t all that good. While it worked fine, the word database seemed to lack a lot of words that are technically correct and so the program was marking them as incorrect. Additionally, when a we right-clicked on an incorrect word in order to replace it with a correct one using the automatic suggestions, we found out that the list of suggestions is rather ineffective as most suggested words had totally different meaning from the one word that the original was supposed to be. This makes it somewhat confusing and oftentimes ineffective to use the suggestions which is why most of the time we were forced to manually correct the word instead of using the supposedly faster option of using the predetermined list of word suggestions from the Writer. 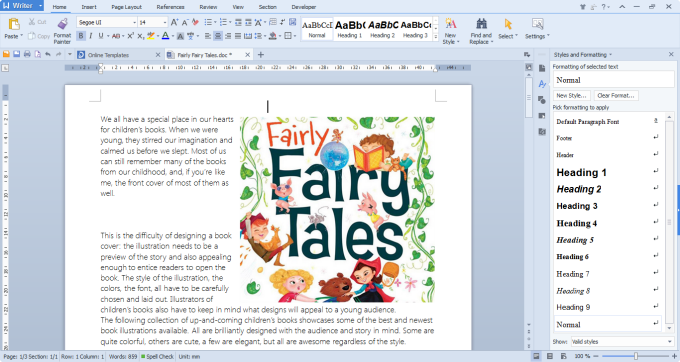 WPS is a fine choice for an office package that offers its users all the necessary tools for creating and editing document files. Apart from the free version, you can buy either one of the two paid ones to gain access to additional options as well as stop the ads that the free version comes with. As far as functionality is concerned, the office applications are adequate and have a couple of neat additions and features that can improve your working experience. 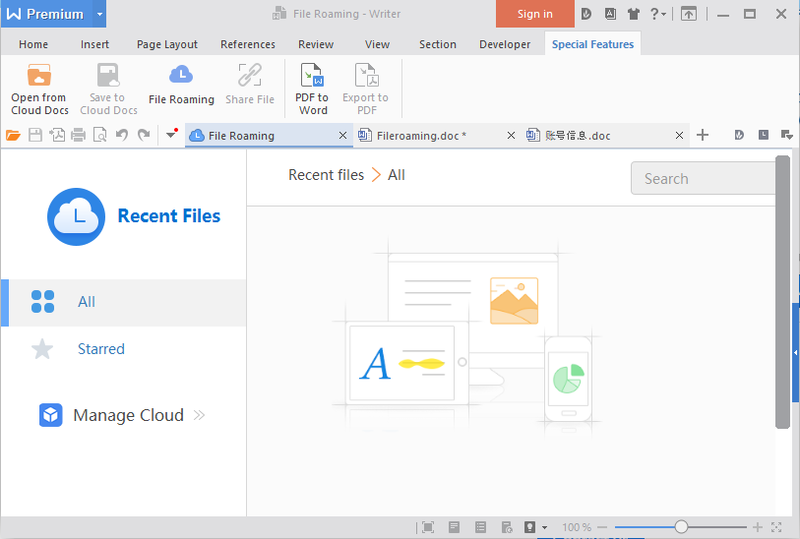 To sum up – if you are looking for an adequate Office package alternative that is free and you don’t mind occasional ads displayed on your screen, then you might might want to give WPS Office a try.